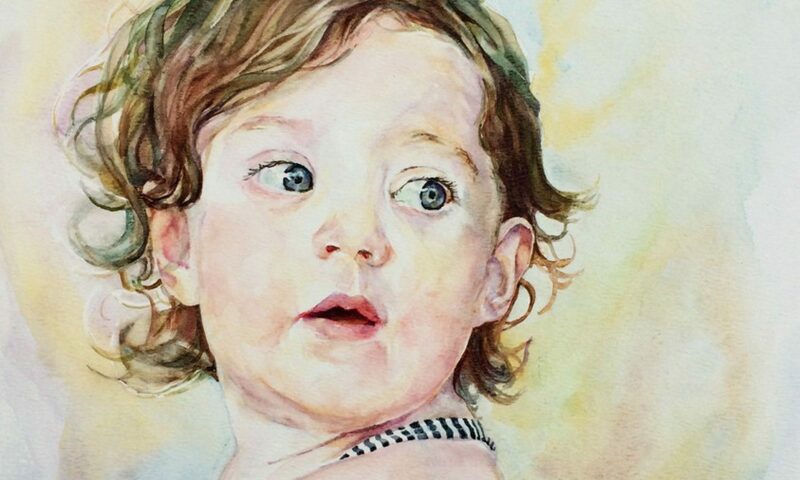 Catherine’s light-filled watercolour portraits and landscapes are created through “Gravity painting” to commission and exhibition from her Bath hillside studio. Her sell-out Bath Watercolour Workshops explain her unusual techniques and she teaches and demonstrates to art groups across the region. Catherine is an Associate of the Society of Women Artists (UK) and 44AD Art Space (Bath). Copyright © 2018 catherine beale. All rights reserved.